The Astatic model WM1000 is a dynamic plate mounted microphone. 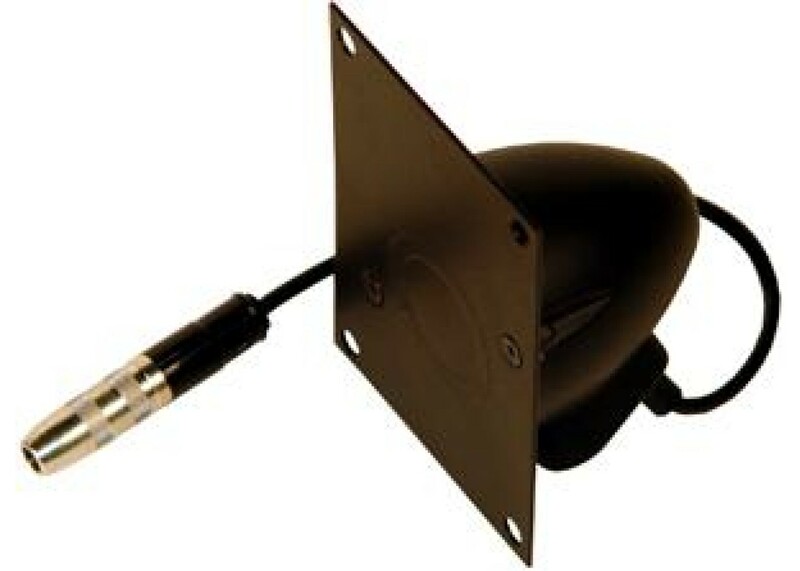 It is designed for applications such as menu boards, drive-thru windows, or any application that requires a rugged weather-resistant wall mounted microphone. 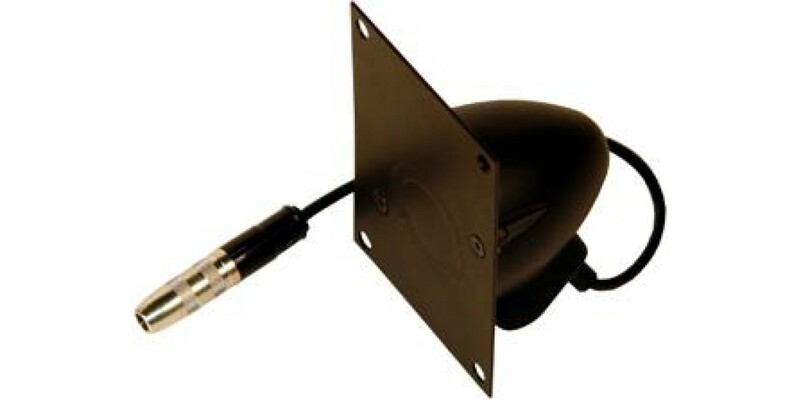 This is the same microphone that Astatic has supplied the banking industry for many years for drive-up teller windows. The microphone features a die cast zinc body, steel mounting plate and a Mylar moisture barrier. The WM1000 resists extremes in temperature and humidity found in outdoor environments. The frequency response of the WM1000 is specially tailored to increase intelligibility and reduce background noise.